We all send emails everyday, if not regularly, whether it be to friends, family or a customer. But why send one email at one time when you can send many to multiple recipients? Our product does exactly that, enabling you to maximise your business feedback without wasting your valuable time! 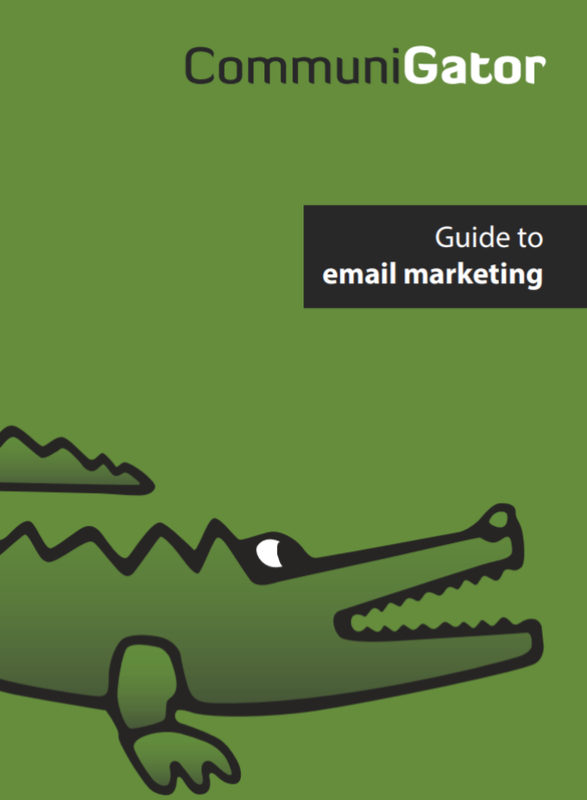 In this guide we will be looking at how to manage your email delivery infrastructure, as well as giving you tips on how to avoid the spam filter!